In the morning, we were able to report on the numerous new releases of Fitness Wearables by the two manufacturers Garmin and TomTom, and we now summarize the impressions of the rest of the day at the International Radio Exhibition (IFA) in Berlin. There was something new in the afternoon, among others, from Sony and Withings to marvel at. Other manufacturers were not able to present a new Smartwatch or a Tracker, and instead of waiting for other technical innovations. The presentation date for the Japanese electronic giant Sony was long awaited. Finally, weeks and months before the rumors grew that the Sony Smartwatch 4 of the world publicity could be demonstrated. A new Wearable had the Asians in the luggage – but no Smartwatch. Rather, it is a product category of its own. The new product is called Sony FES Watch U. 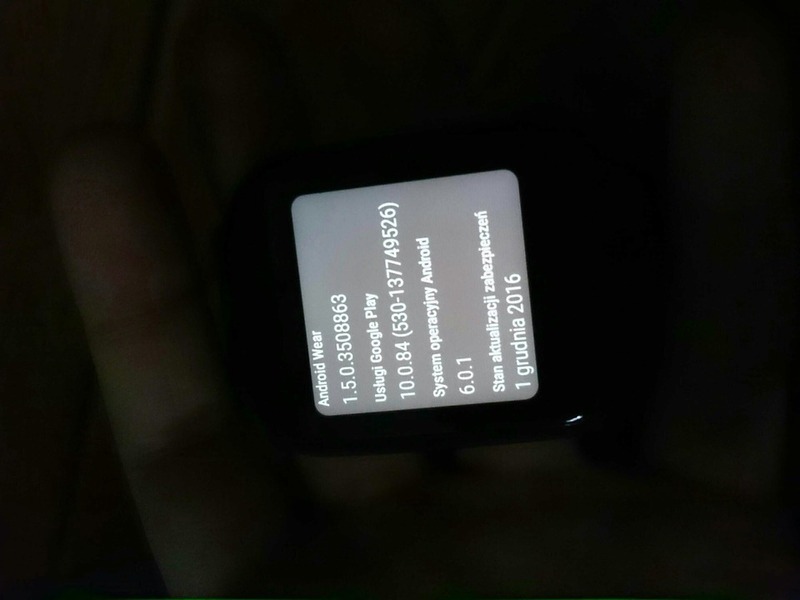 It is not possible to speak of a Smartwatch, because the display of this so-called E-Ink watch extends not only over the dial, but also over the bracelet. That this device would appear soon, had already signed early in the week, which is also reported on Tuesday. A previous model has this wearable already, but this is largely due to the fact that it was only offered in Japan. The Sony FES Watch U is not likely to find its way to Europe, as we could know on the spot. As one of the aforementioned E-Ink watches, the Sony FES Watch U is particularly economical when it comes to energy consumption. 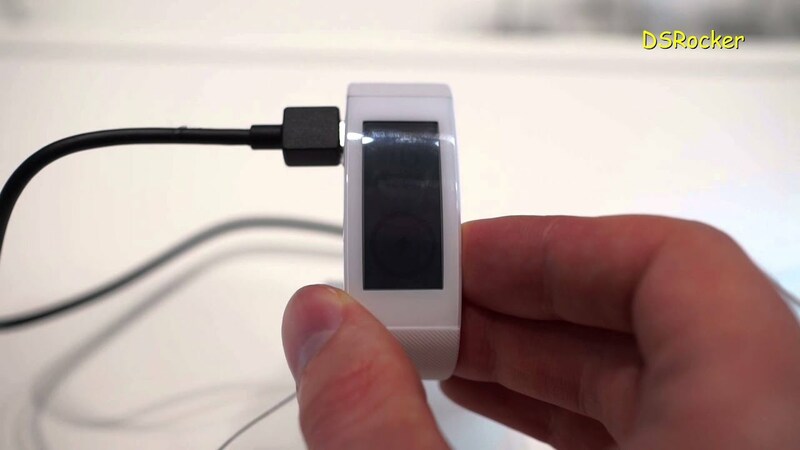 The latest Sony Wearable can handle a battery charge for up to three weeks. It will take about two and a half hours before the intelligent clock is brought from an empty battery to a full battery. Sony will not wear the Wearable as usual simply in the trade, but lets it finance via Crowdfunding. Now the question may arise, why a global corporation such as Sony is looking for such a watch supporter. This is due to the fact that the company creates a kind of image of how the technology arrives at potential buyers and how much interest it is. After successful funding, the FES Watch U will be launched in April 2017. Apart from the Sony event, we also watched the stands of other well-known manufacturers. As can be learned, the Chinese manufacturer Huawei is currently unable to offer any new wearables. In the past, the company had dedicated itself to the smart technology for the wrist with the talk band and the various models of Huawei Watch. At least in the near future, however, is no new product in prospect. The same can be said of the Taiwanese company Acer. Although there was an ultra-flat notebook to marvel at and new smartphones were also presented, but all wearable prospective customers got nothing new to see. Only a few days ago rumors were circulating about a “gaming” style watch. 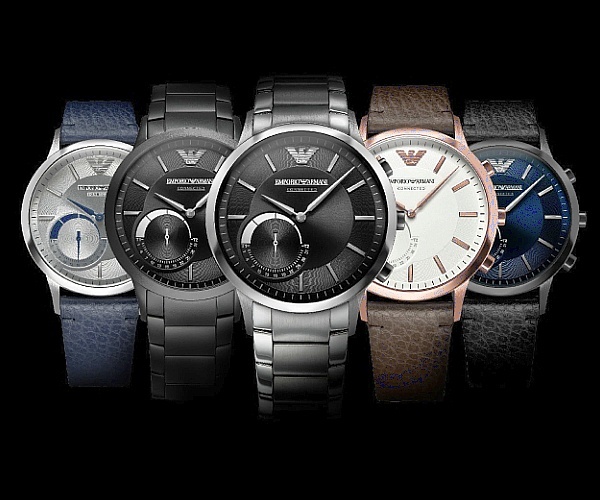 However, Fossil was able to generate interest with a quartet of new hybrid smartwatches. The four fashionable, intelligent clocks combine a classic design with innovative technology to create the appearance of a typical timepiece. The new collection from Fossil includes Q Crewmaster, Q Nate, Q Gazer and Q Tailor. All four models are compatible with both Android smartphones and Apple’s iPhones. The clocks are constantly connected to the paired mobile phone and offer all the usual functions of a smart watch – from activity and sleep tracking, to notification of calls and text messages, to the alarm and control of the mobile phone via the wrist. Instead of using a rechargeable battery, these new Fossil Smartwatches take their energy from a button cell. As we have learned, the models can be pre-ordered on the Fossil website from the 14th of September onwards and will be available online as of September 26th and in the Fossil Stores on site. The starting price is 179 euros. Later, we had a new tracker from Beurer from Ulm. It is named AS 95 and is expected to be available in March next year. Here the fitness bracelet is equipped with an optical pulse meter. The Beurer AS 95 can permanently record the user’s activity and provides all necessary functions that can be expected from a fitness wearable. The steps are counted, the distance covered, burned calories, and sleep monitored. In addition, the device informs about calls and messages on the smartphone. The Beurer AS 95 can collect data for up to 30 days and nights, at the latest, it must be transferred to the HealthManager app. Finally, we took the Withings Steel HR as the latest fitness watch from the French manufacturer. The latest Wearable comes with an optical heart rate monitor as well as two sizes and colors. The smaller version of this rather smart smartwatch device has a display diameter of 36 millimeters and will cost about 190 euros. 40 mm measures the larger model, for which 200 Euro are due. The cheaper version is available in black as well as in white – the larger one only in black. In addition to sleeping and caloric stretching, a step counter, the Fitness Wearable is also waterproof. Swimming and jogging recognizes the Withings Steel HR independently. Particularly convincing us was the promised battery life: as the manufacturer tells, the fitness clock must return to the outlet only after about six weeks, so that here is literally a real runner at the beginning of October on the market. With this bundle of impressions from the IFA, we are leaving today for Berlin and are looking forward to an event which is at least as eventful as tomorrow.